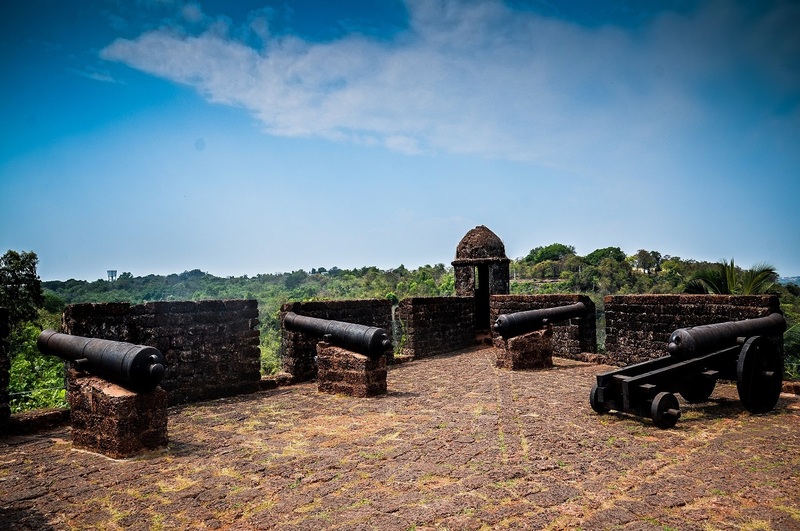 Forts in Goa are true gems and hold countless stories of the states rich history spanning hundreds of years. They might not be the staunch political and military prowess that they once were. But today they serve a greater purpose of displaying the triumph of the Goan people as they overthrew their Portuguese oppressors. 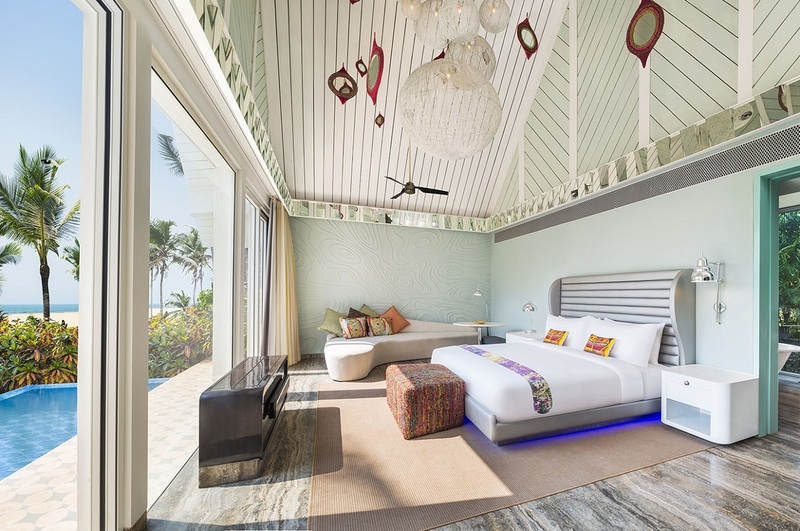 So say goodbye to the usual beaches and resorts as we bring you a list of 13 mighty yet scenic Goan forts that will make your holiday experience definitely more exciting and your photo album more colorful than the rest. 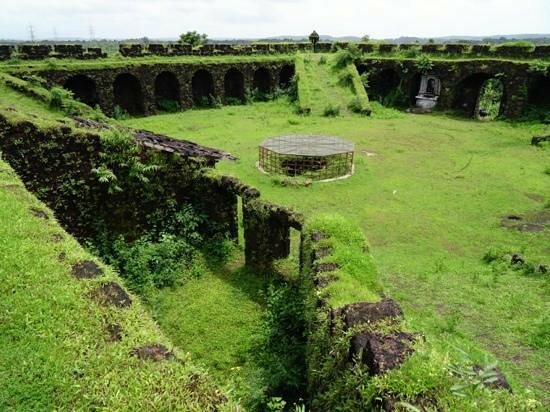 Located at a stone’s throw from the village of Aldona, the fort’s small size is covered up by its prime location atop the island of Corjuem, North Goa. 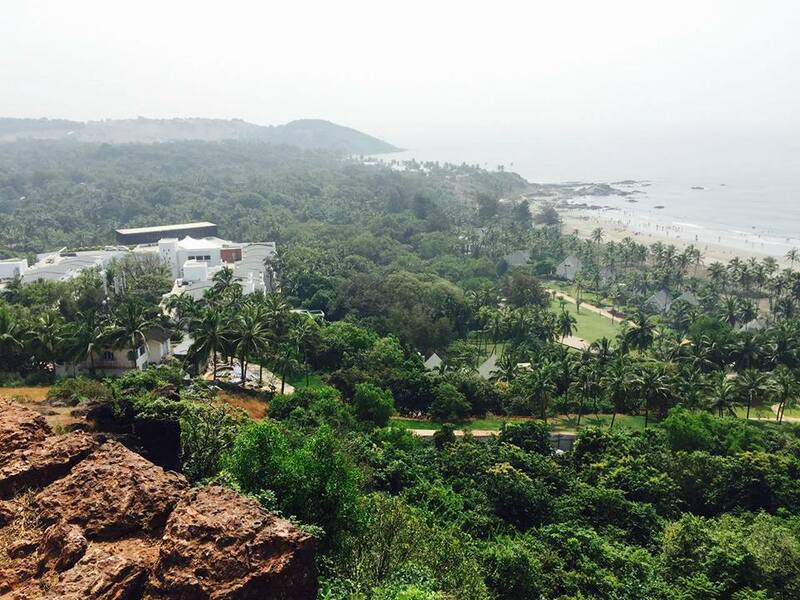 The fort offers breathtaking views of the Goan landscape and the Mapusa river from its ancient ramparts. On your visit, make sure to learn about the fort’s unique history. At a distance of 30 km from Margao, Cabo de Rama Fort is said to have been built by Hindu rulers and named after the Hindu god Rama. It is said that Lord Rama, the prince of Ramayana, stayed here with his wife during their 14 years of exile. At one point in history, the fort also served as a prison for political prisoners during the Portuguese rule. A visit to the fort is incomplete without seeing the beautiful church of St. Anthony situated within the fort walls. 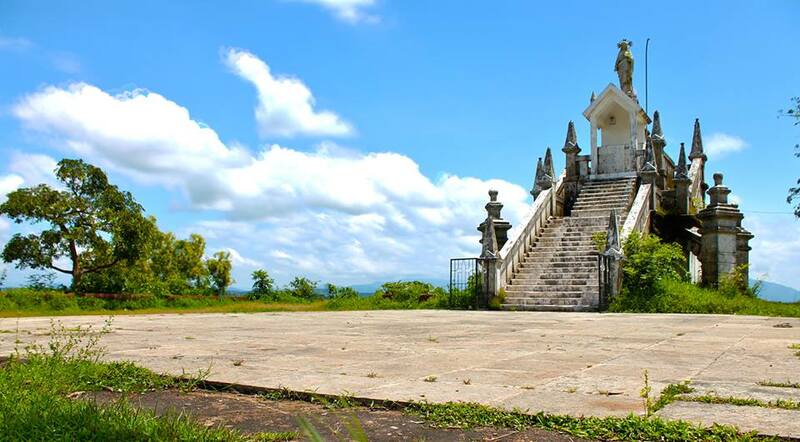 The popular statue of Christ the King makes for the perfect photo subject as this famous fort. Sitting atop St. Estevam hill, the fort, back in the day, used its vantage point location to monitor activities of traders and markets in the valley below. Until recently, local activists and heritage lovers expressed concern at the graffiti and abusive activities taking place within the fort premises. After turning a blind eye to the fort’s deterioration for more than a decade, the archives and archaeology department has finally secured the fort, ensuring an end to such illicit activities. Overlooking the Tiracol river, the fort enjoys sole status atop the hill with an uninterrupted view of the Goan countryside. The church of St. Anthony in the fort courtyard welcomes visitors into the magnificent holiday spot. Now converted into a heritage hotel, Fort Tiracol Heritage Hotel, the church is open to the general public only on special occasions. An extension of the larger Aguada fort situated above it, the lower Sinquerim fort covers a wider area and is guarded by fortified walls on both sides. During its younger days, the fort served as a landmark for passing ships and also doubled up as a stopover for replenishing fuel and food supplies. Spending your day at the Sinquerim and Aguada fort can be followed up by engaging in a wide array of thrilling watersports at the nearby Sinquerim beach to cap off the perfect Goan holiday. 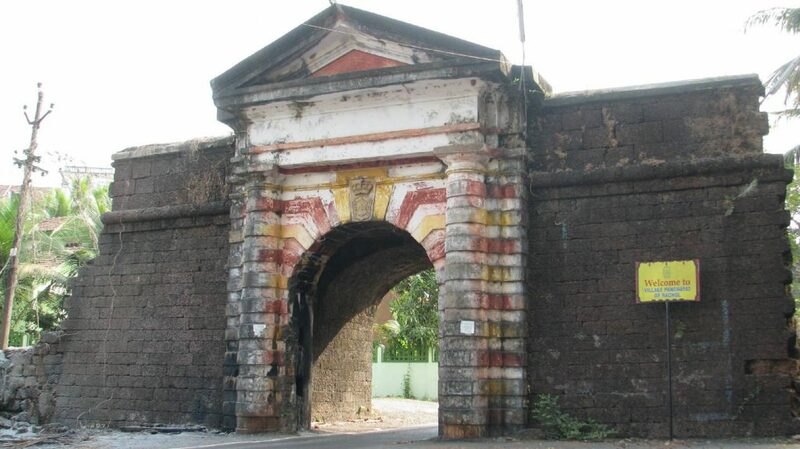 One of the best-preserved forts in Goa, Mormugao Fort regularly features in tourist itineraries and sightseeing lists. Overlooking the Mormugao port, the fort itself originally served as a port for Portuguese ships. Fortified on all four sides by an array of defensive structures, the fort featured in many battles during the Portuguese reign. Visible instances of Portuguese architecture can also be spotted within the mighty fort, which also offers a magnificent view of the Varca beach. 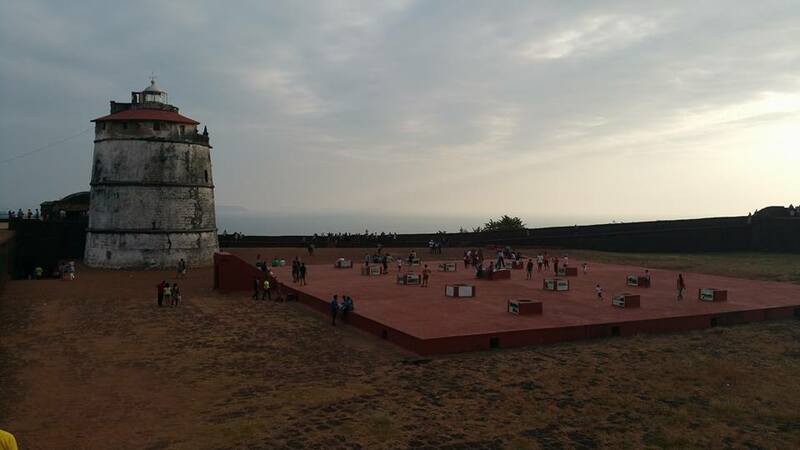 The fort which stands on the hill overlooking the Reis Magos Church today, was one of the first bastions of the Portuguese rulers against enemy invasion. The fort has also been skilfully repaired in recent years and partly restored to its former glory. It is clearly visible, with its distinctive reddish stone walls, all the way from Panaji which lies across the Mandovi River from it. 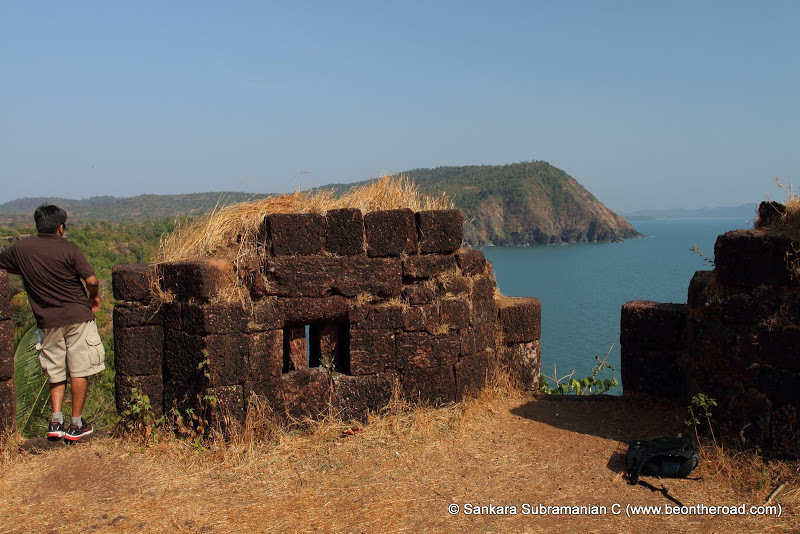 The Chapora fort is a very popular tourist attraction of Goa, being situated close to the Vagator beach. From the fort, one can get a commanding view of the Vagator beach, Ozran Beach, Morjim Beach and the mouth of Chapora river. The shooting of the Hindi Bollywood movie Dil Chahta Hai was at the fort which also added to the fort’s popularity. Vasco Da Gama and Gaspar da Gama recommended to the King of Portugal to establish a naval fort at Angediva, which now stands on the Anjadip island, at the tip of Goa. Due to the presence of a marine base in Anjadip island, the Anjediva fort is not readily open to the general public. But tourists can spot the fort from nearby vantage points. 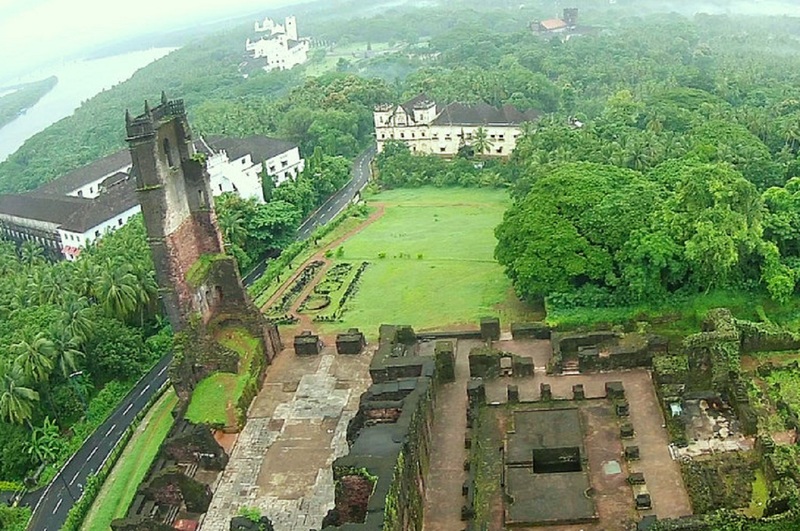 Built in Rachol, a village in Salcete, the fort stands on laterite stones and offers scenic surroundings. Nothing much remains to be seen of the original fort except the archway spanning the road which leads to the Rachol seminary. The fort contained within it a chapel and church dedicated to St. John the Baptist as well as a formidable citadel. 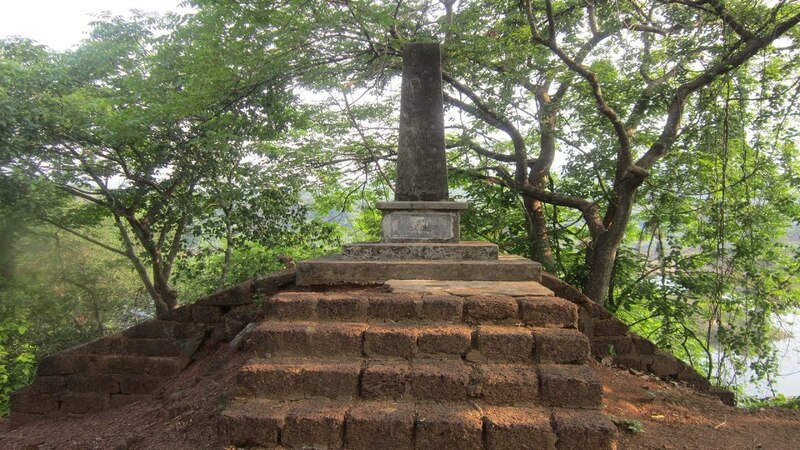 Nanuz fort is located in the Sattari taluka of North Goa, built in the 17th century by Maratha ruler Shivaji. The fort today is mostly in ruins and although it is small in size, draws many tourists. 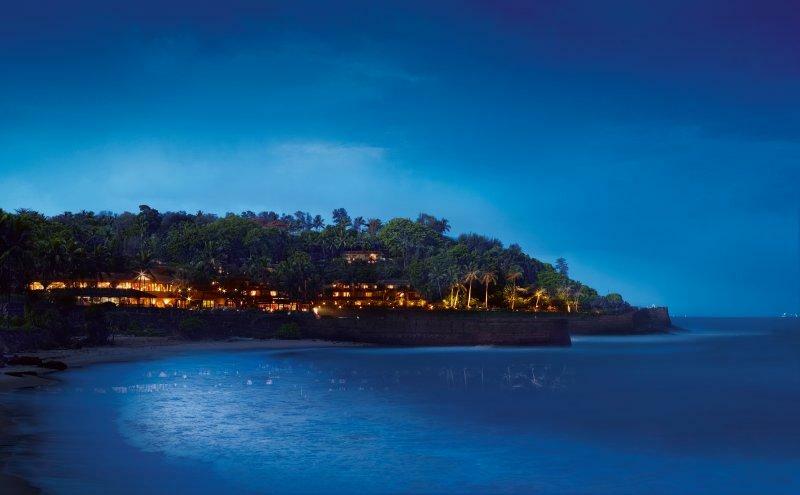 Lace up your trekking shoes and set out on your expedition of Goa’s must-see forts. You’ll be amazed to see the rich history that each of these strongholds lends to the Goa we know today. 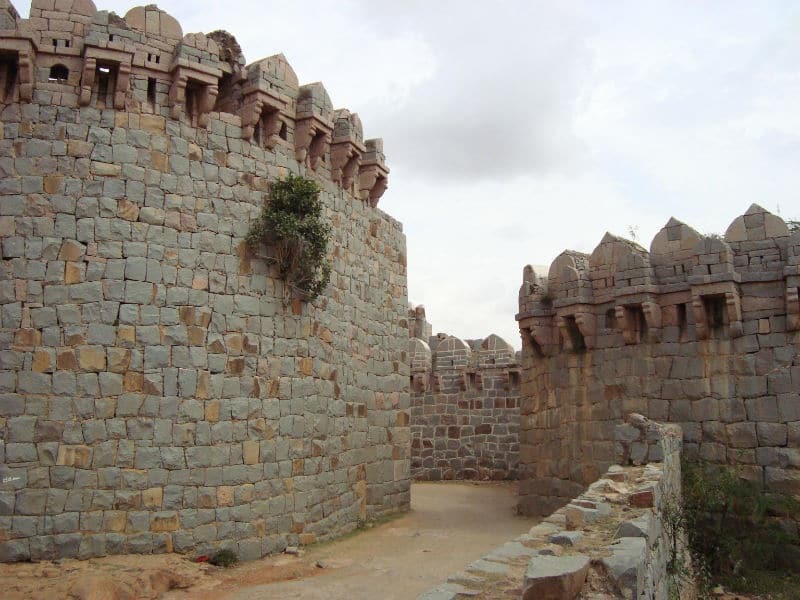 This old fortification was built by the Muslim forces of Adil Shah, and was conquered and destroyed by the Portuguese in 1549. It remained in ruins for more than a century, until the forces of Shivaji occupied the region, and came to rebuild the fort in 1675. In October 1683 the Viceroy of Portuguese India tried to conquer it, unsuccessfully, due to the large number of defenders. The present structure is a reconstruction of the old fort at this location, surrounded by a park. 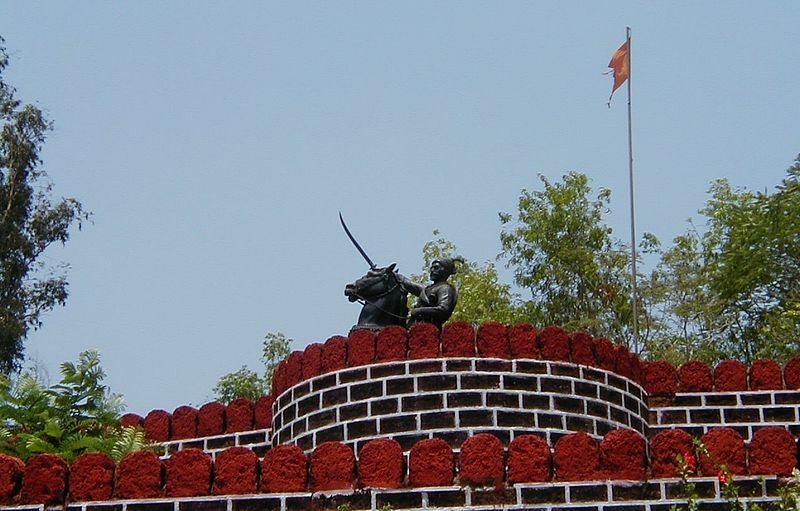 Inside, there currently is a statue in honor of Shivaji, the leader of the Marathas in the seventeenth century. Download our Lokaso app to find out more such interesting locations to discover in Goa.